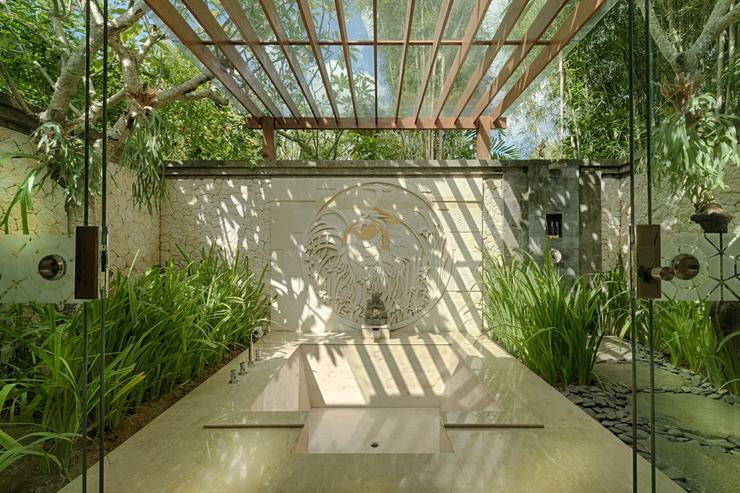 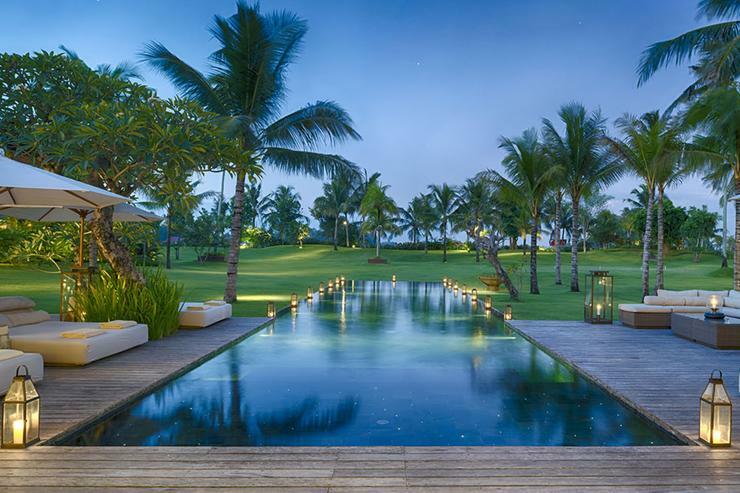 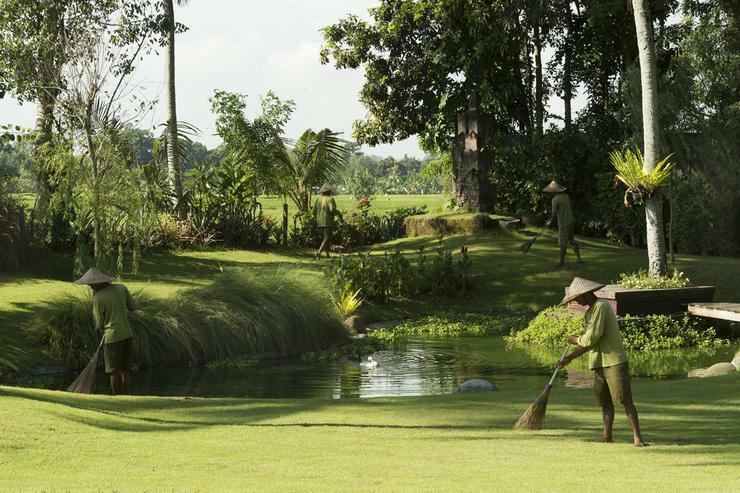 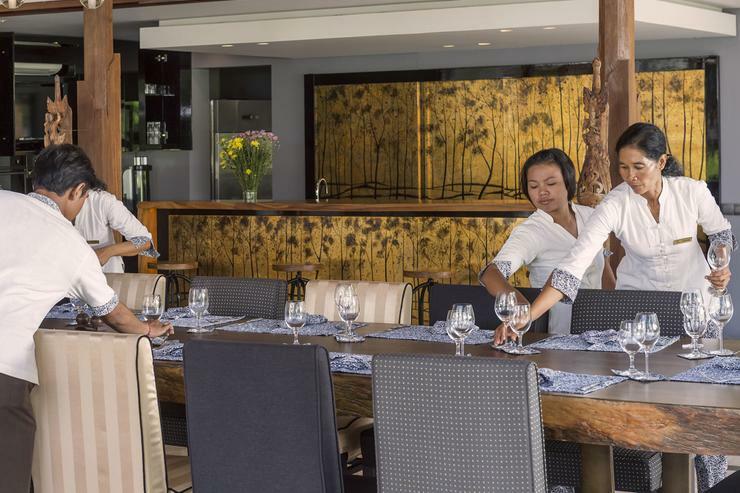 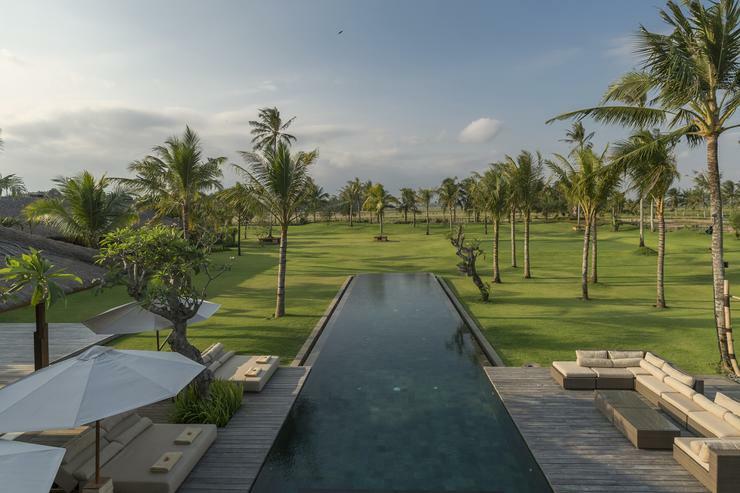 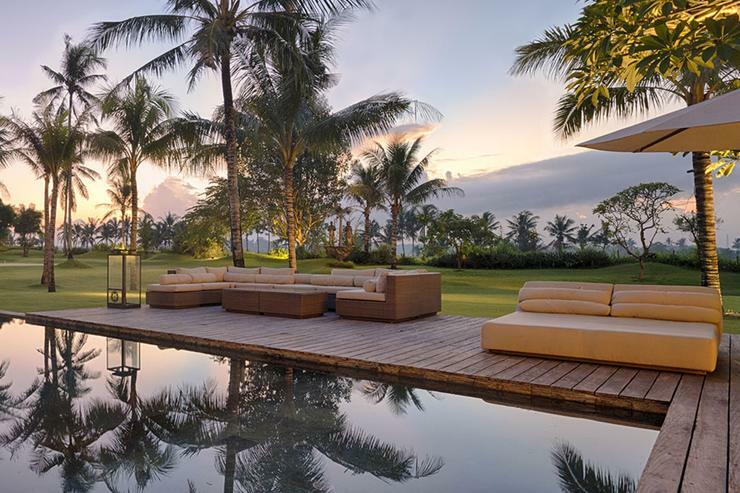 Spread across 1.2 hectares of rolling lawns amidst the rural hinterland of Tabanan in southern Bali, Kaba Kaba is a haven of tranquillity and modern luxury. 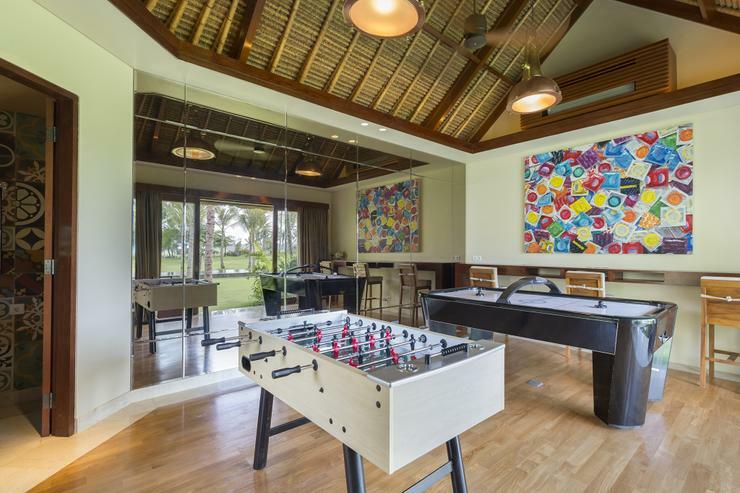 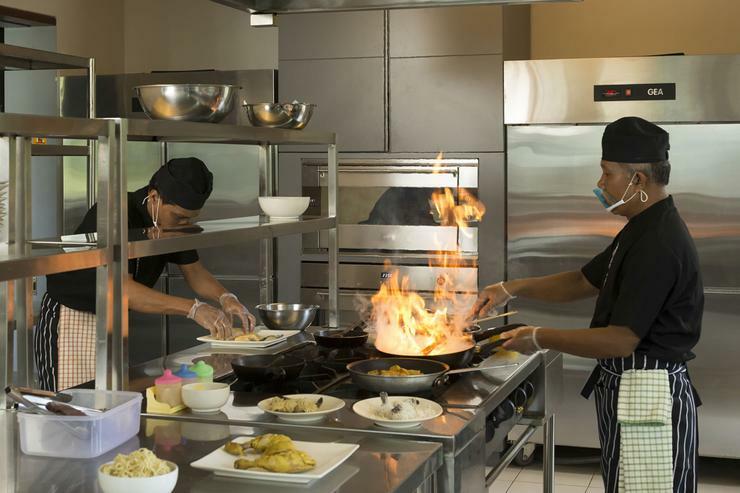 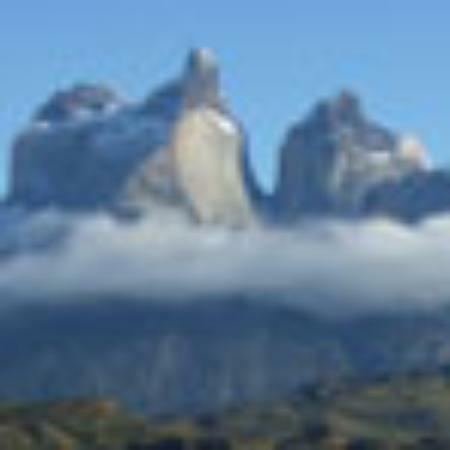 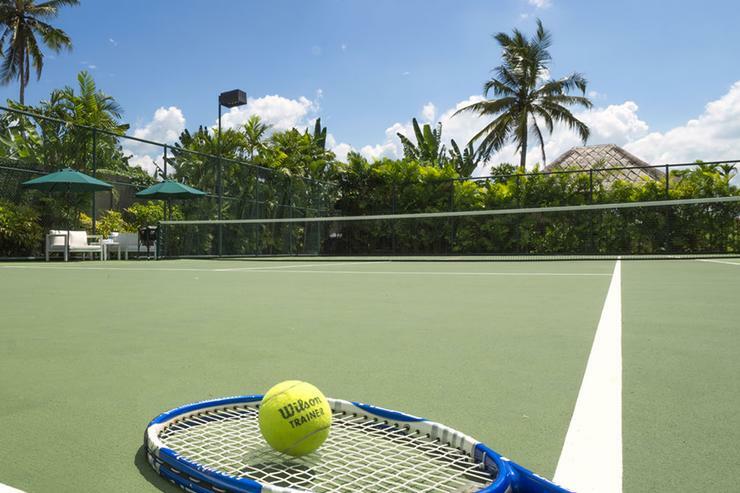 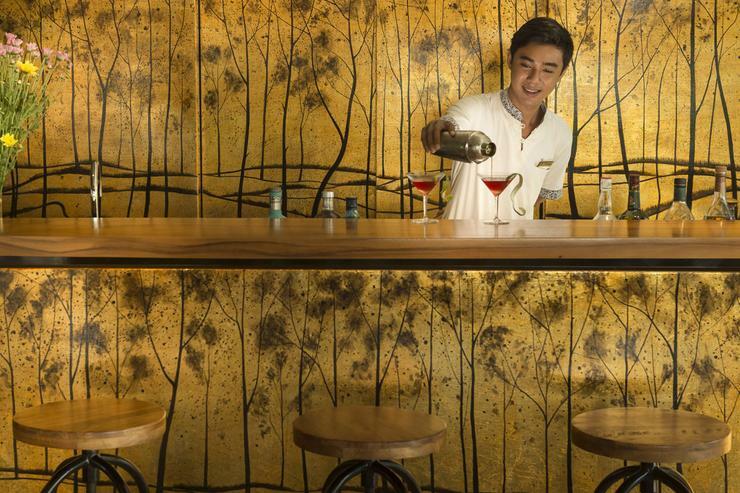 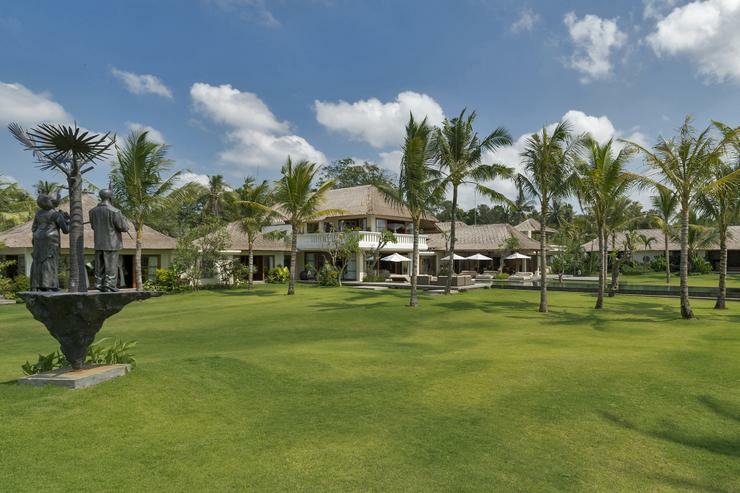 The location is perfect for those wish to stay away from the crowd and enjoy the beautiful setting of the island. 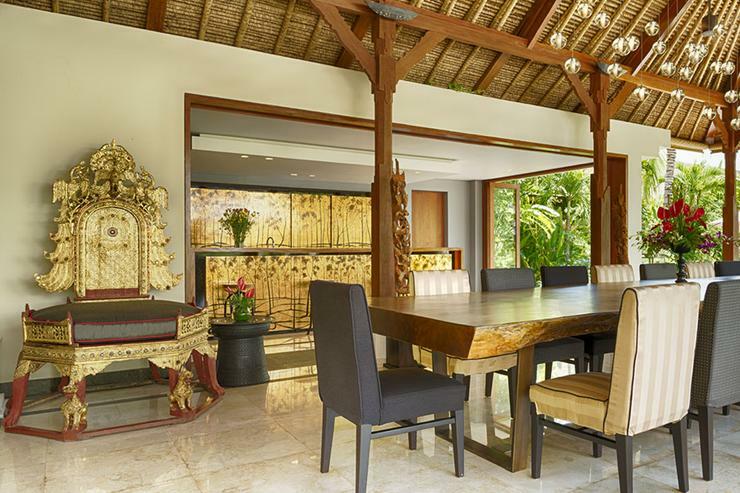 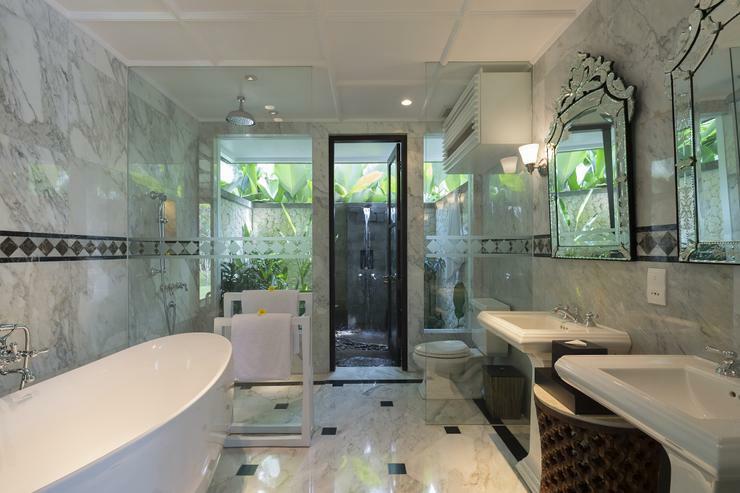 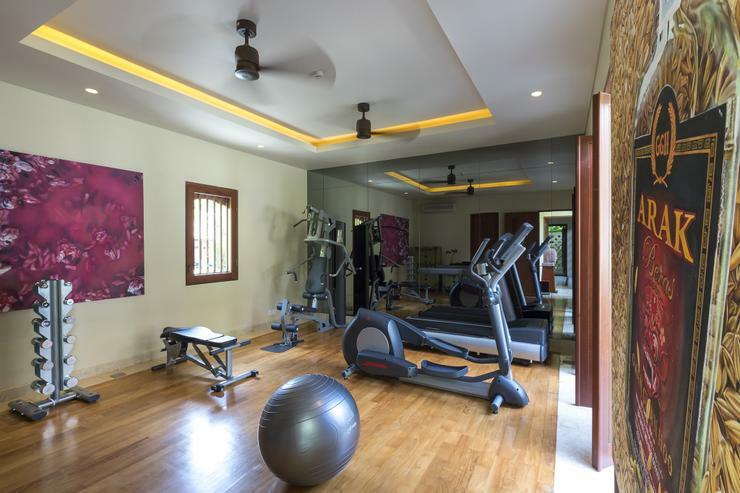 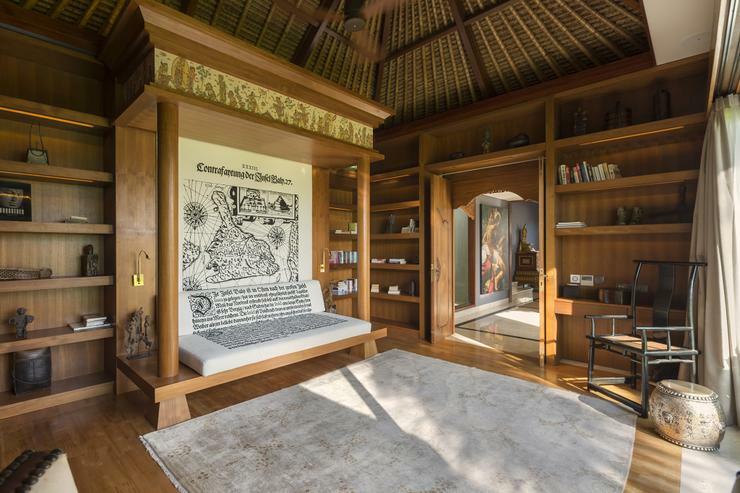 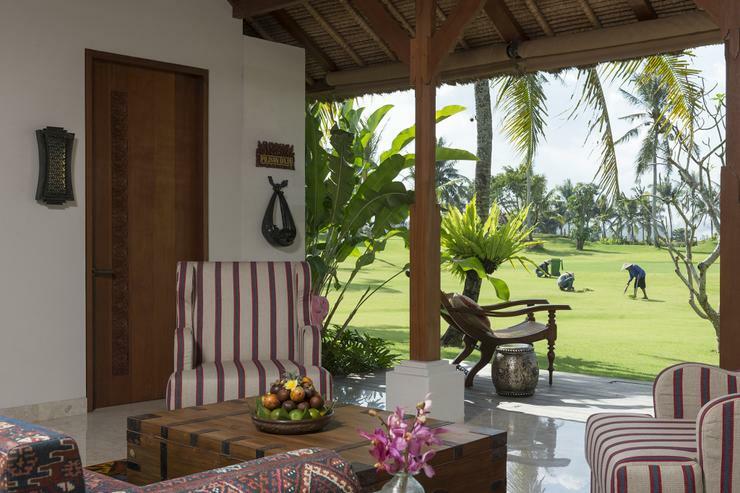 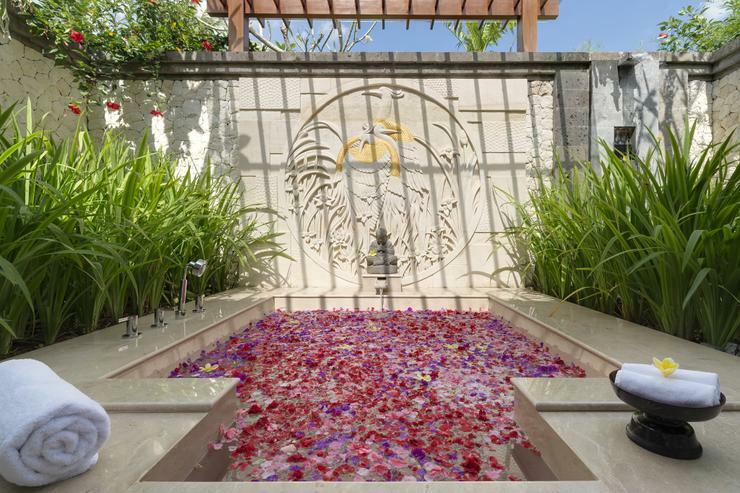 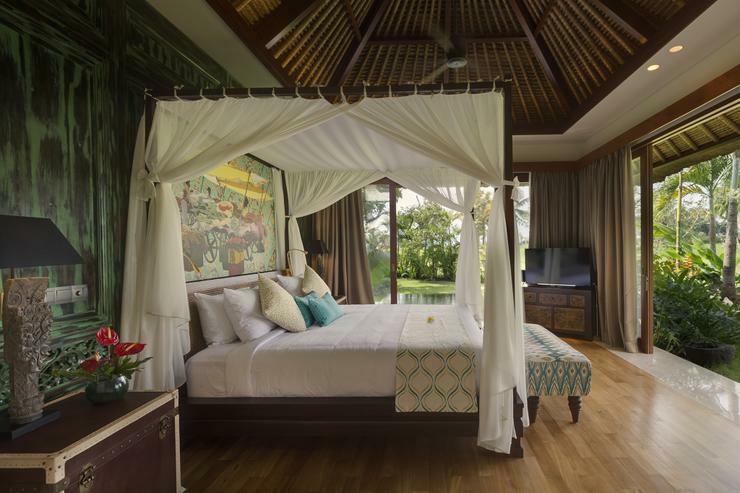 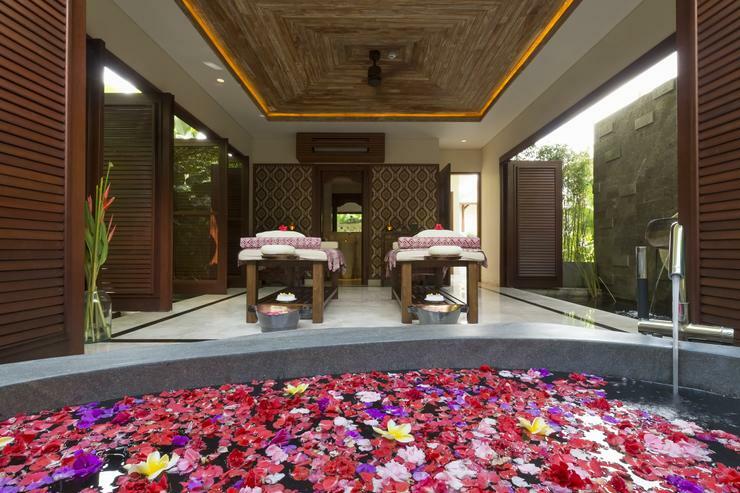 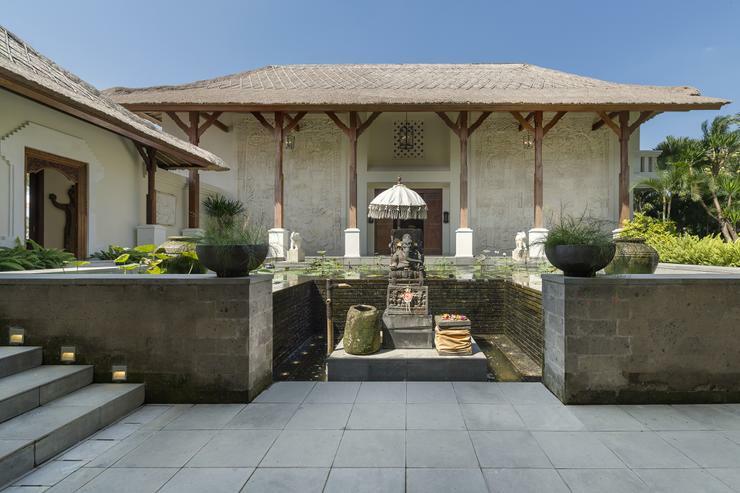 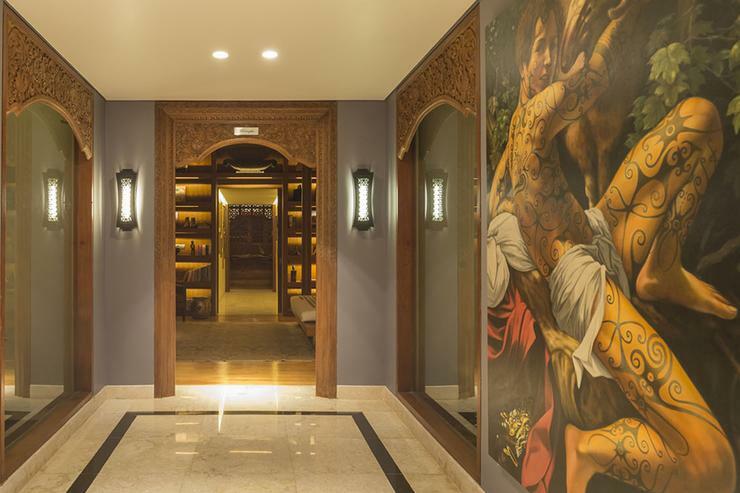 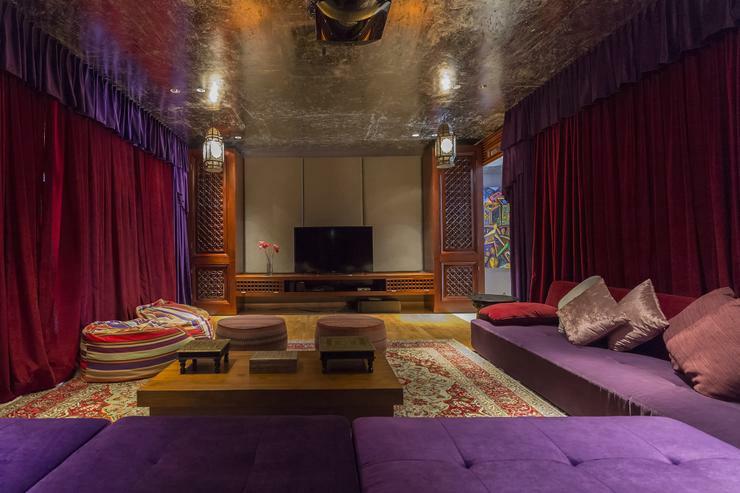 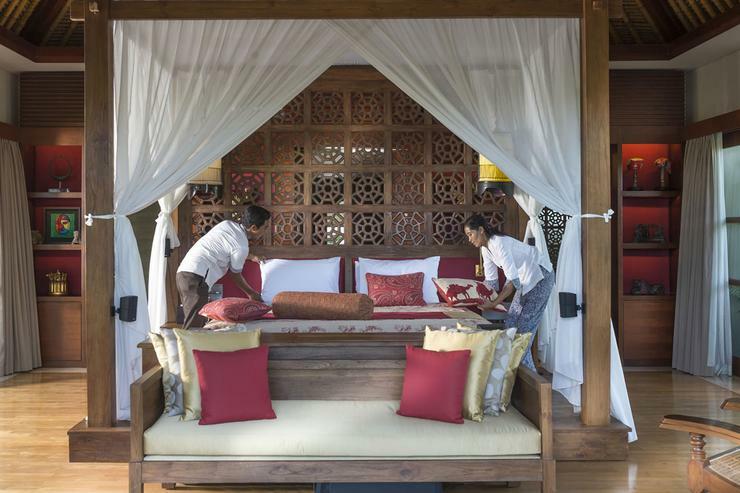 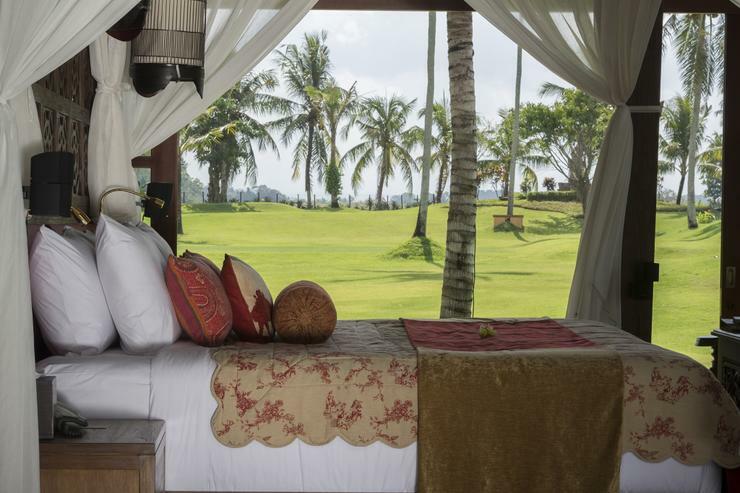 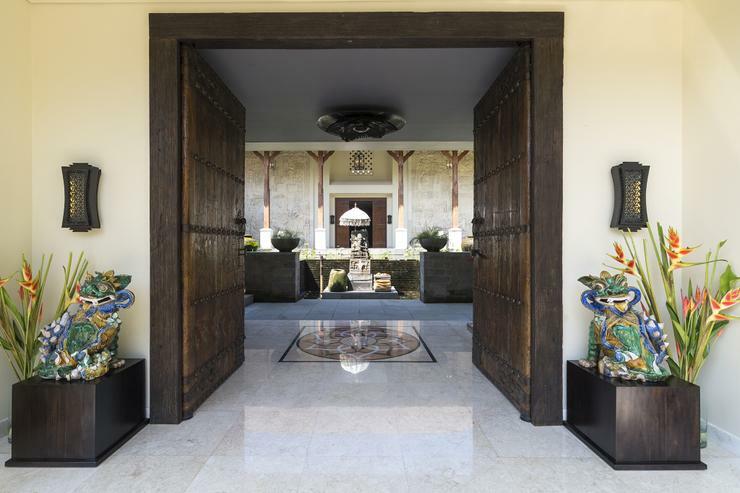 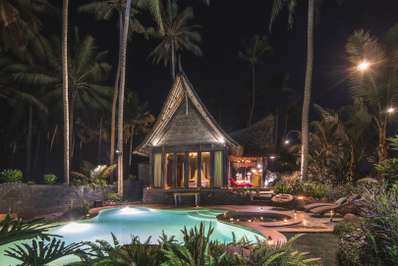 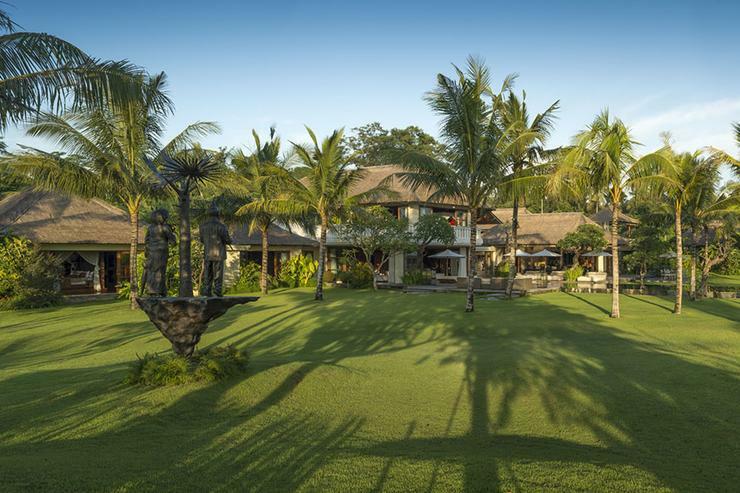 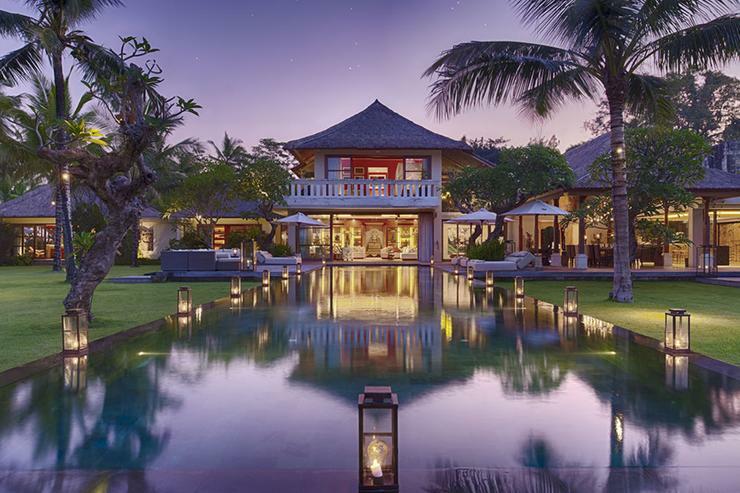 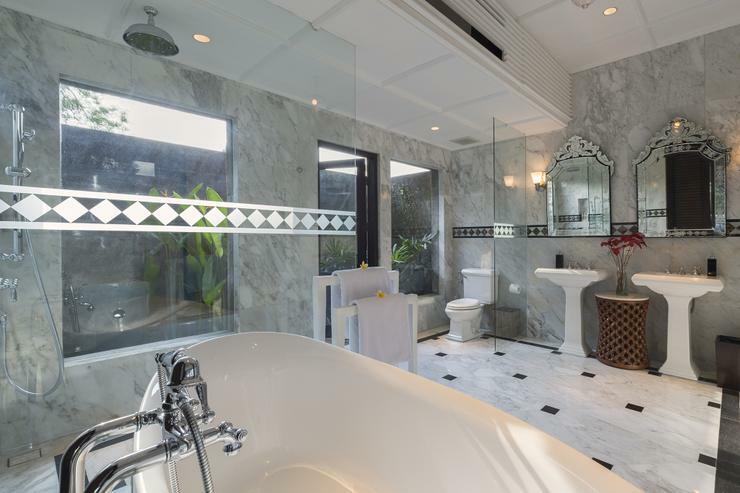 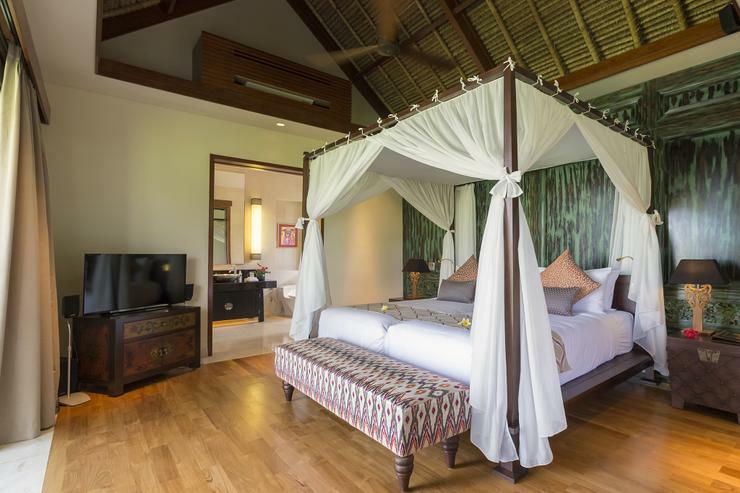 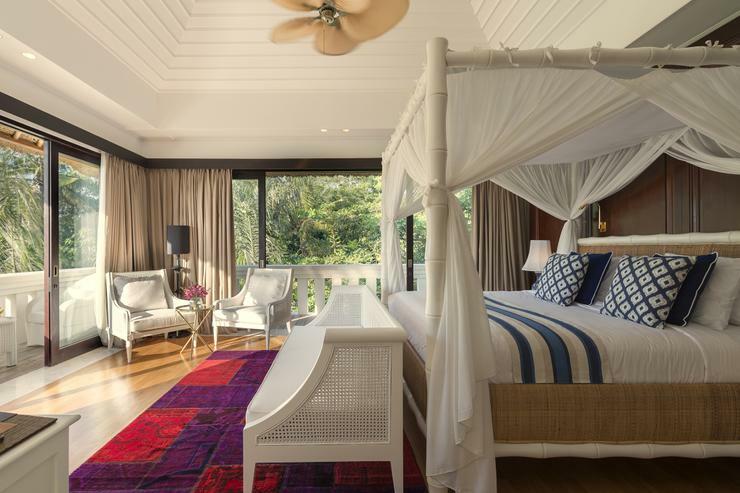 Set amidst lush lawns and endless views of tropical rice paddies, the villa is about 20 minutes drive from one of Bali's most sacred attractions, the Tanah Lot Temple. 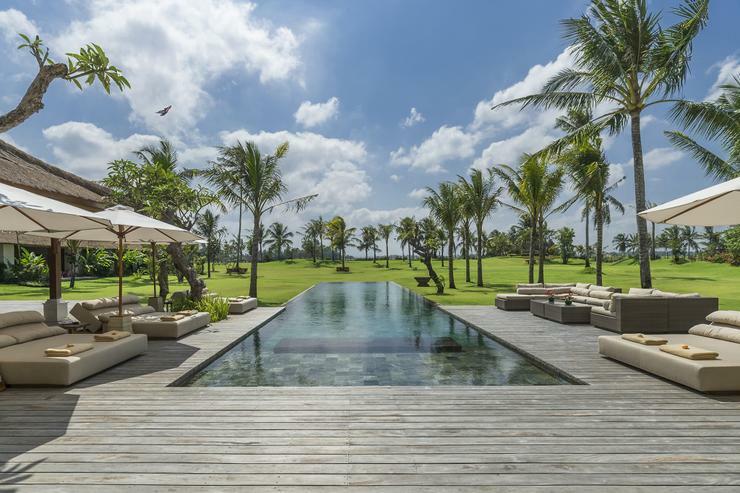 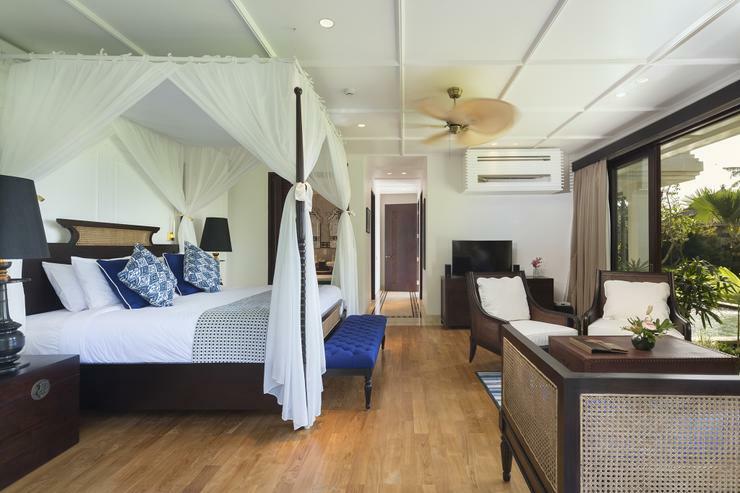 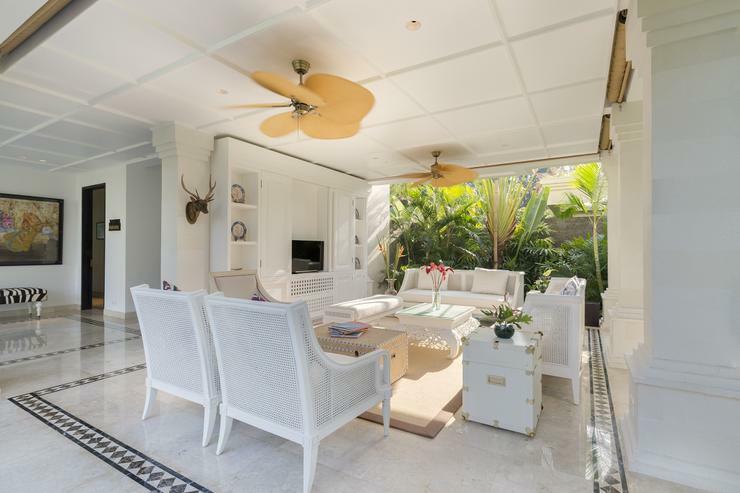 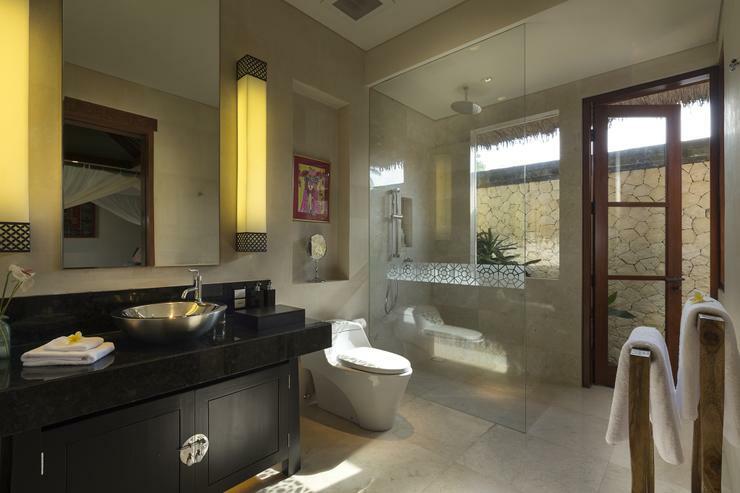 The popular district of Seminyak is about 20km from the villa. 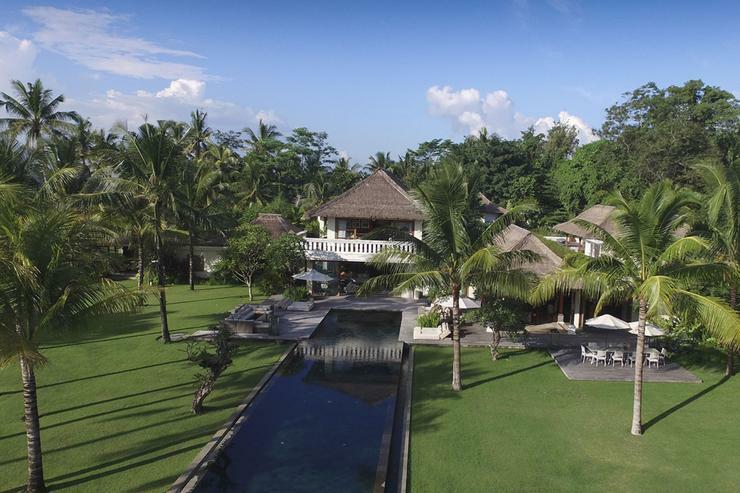 Located in Tabanan, Bali. 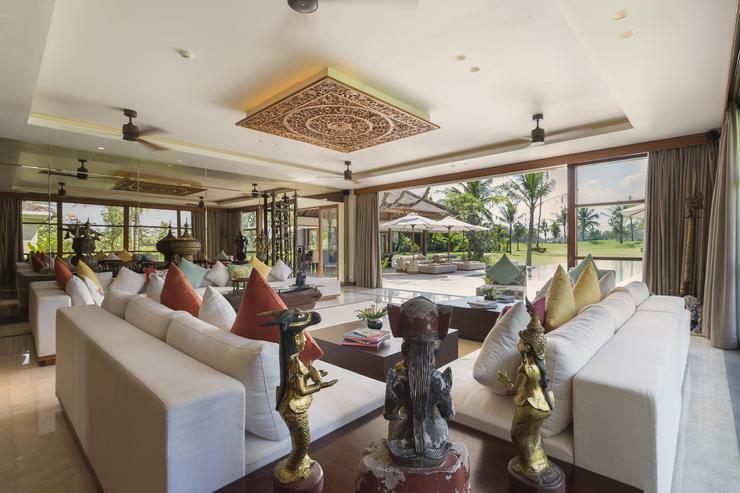 Villa Tantangan is a in Indonesia. 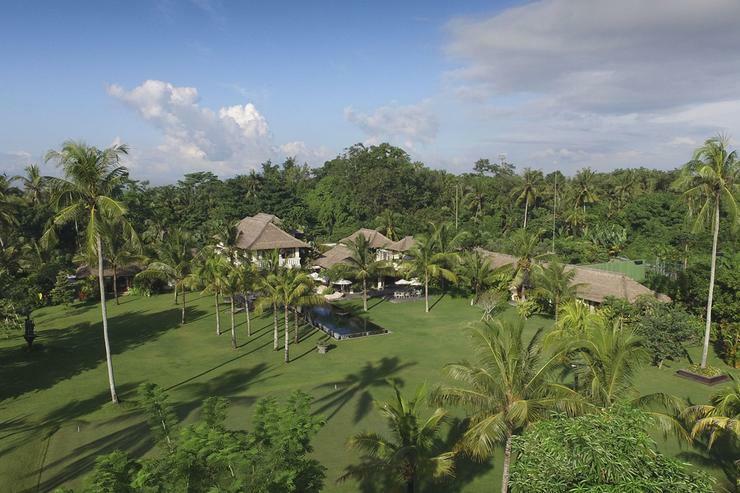 Located in Tabanan, Bali. 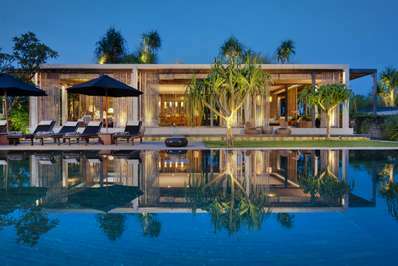 Villa Laut is a in Indonesia.